Not content with dominating the world of digital entertainment, Sky is also determined to retain its position as best in class with regard to its environmental performance. The UK-based TV and Wi-Fi giant launched its “Fewer, Better, Bigger” plan in 2009, aimed at achieving more with fewer resources and boosting its eco-friendly credentials in the process. 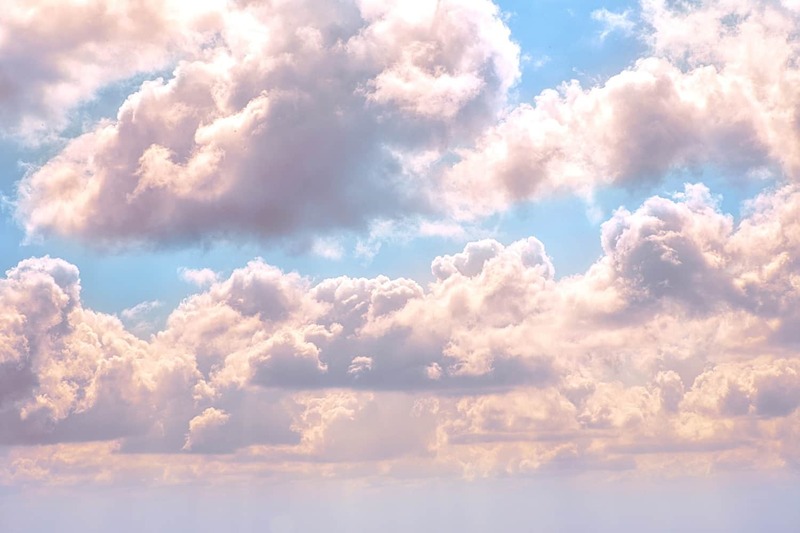 By purchasing 100% of its electricity from renewable sources, offsetting unavoidable emissions through carbon credits and inspiring employees to practice their own environmentally-friendly behaviours, Sky has already surpassed this goal by achieving a 55% reduction in emissions relative to revenue. Sky have pledged to achieve a “BREEAM Excellent” rating for all newly constructed buildings and operate a green IT policy across all of its offices, as well as invest £30 million into investigating new ways of achieving low-carbon emissions and improving energy efficiency. Sky continue to invest in new onsite and offsite methods of renewable energy generation, including photovoltaic (PV) solar panels, wind farms and geothermal power plants. Thanks to the installation of telematics software in its vehicles and its encouragement of fuel-efficient driving habits among its employees, along with its gradual deployment of electric vehicles (EVs) and low-carbon vehicles, Sky has already achieved a 15% increase in fleet fuel efficiency. Through the simple environmental tenets of “reduce, reuse and recycle”, Sky achieved zero-waste to landfill at all of its main offices in 2016-17 – a full three years ahead of target. By opting for video conferences rather than in-person meetings wherever possible and procuring low-emission company car vehicles, as well as using an environmentally-friendly low-emissions taxi company for employee journeys, Sky have almost doubly exceeded expectations on this target, reducing CO2 emissions by 39% per full-time employee. Sky continue to reduce the use of natural resources and the consumption of energy in the creation of their projects and complied with their goal of removing all single-use plastics from their products by the end of 2018. Sky operate a policy whereby they are able to reuse or recycle every single Sky product that is sent back to them. They also strive to use as little packaging in the delivery of their products as possible and leave no waste at the home of the customer. Founded in 2009, Sky Rainforest Rescue raised £9 million towards conservation initiatives, attracted over a million visitors to its UK rainforest events and engaged 1,500 Amazonian families in sustainable practices. Most importantly of all, it protected one billion trees in the project area. These are just 10 reasons why SKY are one of our biggest eco-inspirations. Find out more about our eco-friendly and ethical business here.